It's been quite a while since I lived in London for a few years, and whenever I go back, it's great fun to see the changes in this vibrant place, but I also love to visit old favourite spots. Back then (DS was still a toddler), I used to make frequent trips to the Poilâne bakery in Elizabeth Street to get some of their wonderful bread (they've opened a second store in Cadogan Gardens, Chelsea since then). I never rushed straight back home, as Elizabeth Street is a such a lovely place to be. Lined with cafés, shops and restaurants, it feels more like a little village than a street in a big city. Some shops have changed since I was last there, but many others are still the same. 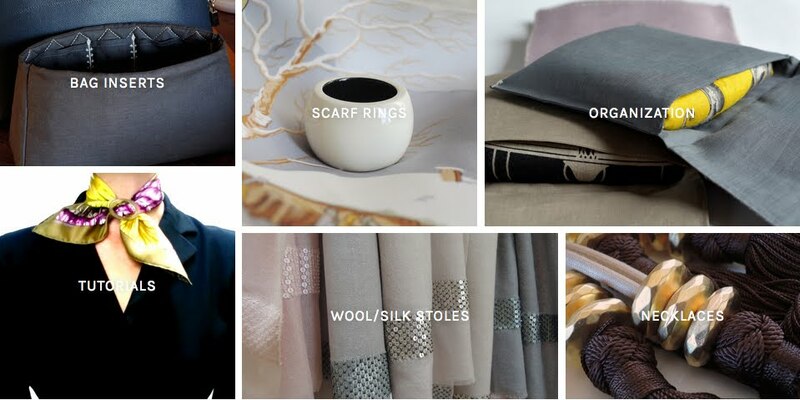 You find a hat maker, picture framers, perfumers, stationers, wine merchants and wine bars, clothing shops, a cigar cave, cake makers and many more. Peggy Porschen is one of the newer additions, in 2010 she opened her beautiful little cake shop on the corner of Ebury Street. Her cakes and cookies are the prettiest you'll ever see, and on a sunny day you can enjoy her beautiful creations on pastel coloured tables and chairs on the pavement, with a cup of coffee or tea, or a glass of pink champagne. 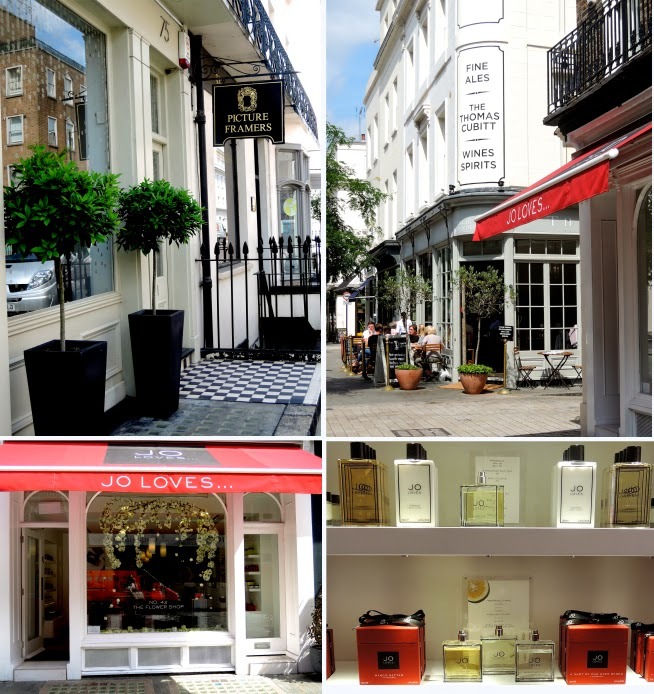 At No 42, you find Jo Malone's new 'Jo Loves' shop, which carries a beautiful array of scented candles, bath colognes and perfumes. The store opened in 2013, seven years after Jo Malone sold her last remaining shares of her previous company, which was bought in 1999 by Estée Lauder and then turned into an international brand. 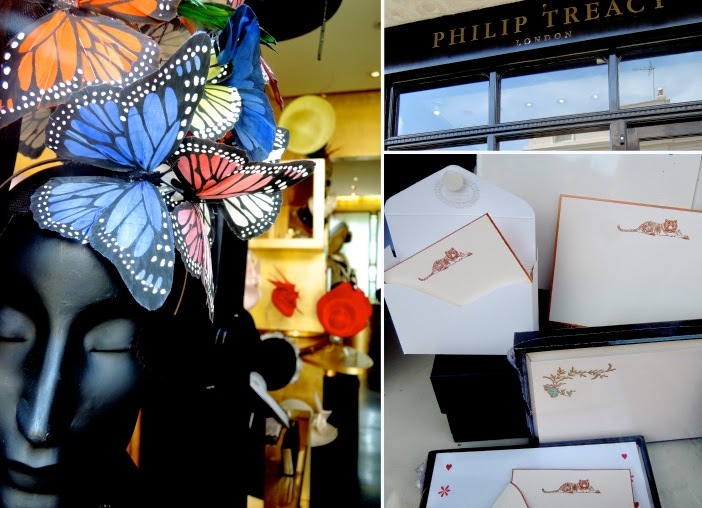 A Philip Treacy hat creation at No 69, and correspondence cards by the Grosvenor Stationary Company at No 47. Almost across from Peggy Porschen on Ebury street, you'll find Floris, the oldest independent family perfume maker in the world (established in 1730) and the only appointed perfumer to the Queen. In beautiful traditional packaging, Floris offers more than 40 fragrances, a bespoke service and a line of scented body and bath products. If you follow Ebury Street further down, you'll get within a few minutes to Pimlico Road. The square where both streets meet is called Orange Square (or 'Mozart square' because of the statue of the Austrian composer at it's centre), and on Saturday mornings this is where a most charming farmer's market takes place. It used to be our favourite, and always a lovely way to start the weekend. Just before you get to Passmoore Street, you come past David Linley's Shop, where you can buy exquisitely made wooden furniture or order outstanding bespoke pieces. The small items on offer make wonderful gifts or accessories for the home, and the cheese knife I've had for more than fifteen years is still my absolute favourite. What great suggestions and such lovely photos.I can see a trip to Peggy Porschen on my next trip into London :) Do you mind if I add one that your readers may be interested in!? There is a lovely shop called the Biggest Blanket Company in Pimlico. They sell lovely Toile de Jouy ladies pyjamas that I always take on holiday as they are a perfect compliment to my Maitai scarf pochettes!! Thank you for this trip, I've never been in England... 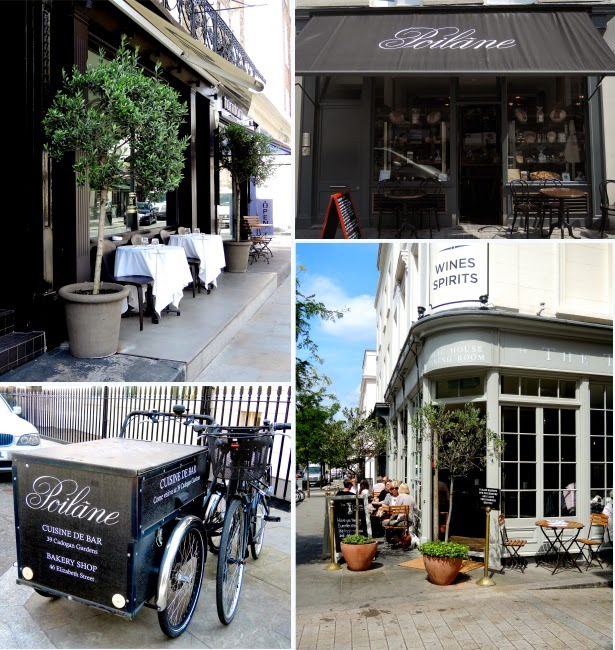 I love "Poilane store " your know, because I told you when you went to Rue du Cherche Midi in Paris. Their bread is so delicious!! Thanks so much for sharing your tip, dear SA. Will try William Curley's cakes when in London next! what a delightful stroll down a pretty street! Oh, this is lovely. Thank you! I've read your blog for several years and have often wondered if you were originally from England? What a scrumptious post!!! LOVE it...every picture a feast. Thank you! I dont know uf you will receive wifi is very bad on this island in Greece but if yes I want to say that we definitely have the same taste and addresses in London dear Mai Tai! You teach me something with Jo Malone that I first bought in NY 10 years before knowing that it was one in London and I really was not aware that EL had bought it now! But I was so proud in Geneva that nobody smells it, until they sell it in a big shop! Thank you for this nice promenade reminding me how much I like London. Very interesting! I've never heard of Floris and read the Wikipedia entry...apparently even James Bond wore Floris No. 89. Independent family company since 1730 and QE2's scent of preference? I'm impressed !!! On the product pages of their site (www.floris.com) you can find links to ‘Floris Family Anecdotes’, which tell you about the history of the scents and their famous wearers. ‘Special No.127’ was created for Russia’s Grand Duke Orloff in 1890, and has become a favourite of Winston Churchill and Eva Peron. Quelle histoire! Thank you so much for sharing these great addresses and very useful information with us. I couldn't help thinking of you when I yesterday watched Woody Allen's latest film 'Magic in the Moonlight' partly filmed in Belgravia, London. Look very much forward to your next post. Have a wonderful week ahead! So nice to know the post brought back happy memories, dear Erica! I wouldn't be surprised if Tomtom Coffee gets their bread from Poilâne. A lot of cafés in Paris do too! Poilâne is one of the few breads which taste better still when toasted, I am feeling quite faint just thinking about it.. ;-) Shop opening hours in France are stricter still in France...no shopping on Sundays, and most Hermes stores (outside Paris) close at lunchtime! This took me back as I have fond memories of working in Belgravia. A trip to Peggy Porschen is definitely on the cards! Thank you for the trip down memory lane. Peggy Porschen is definitely a wonderful addition to this lovely street. Hope you'll be visiting one day soon! Where did you stay when you were in London? Any hotel recommendations?